Aside from being surrounded by close family and friends, the best part about the Thanksgiving holiday is the copious amounts of delicious leftover food! There's always been something a little off about how leftovers are treated, though. A lot of time, effort and artistry goes into the preparation of Thanksgiving dinner...why shouldn't a bit of craftiness and care go into the preservation of the extras? 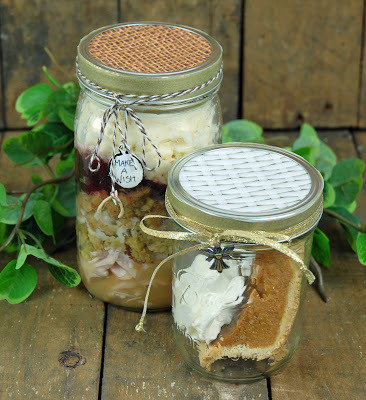 Thanksgiving Leftover Jars, available at Beverly's stores and Save-On Crafts! Forget tin foil and paper plates! Pie fits just fine. Great news! 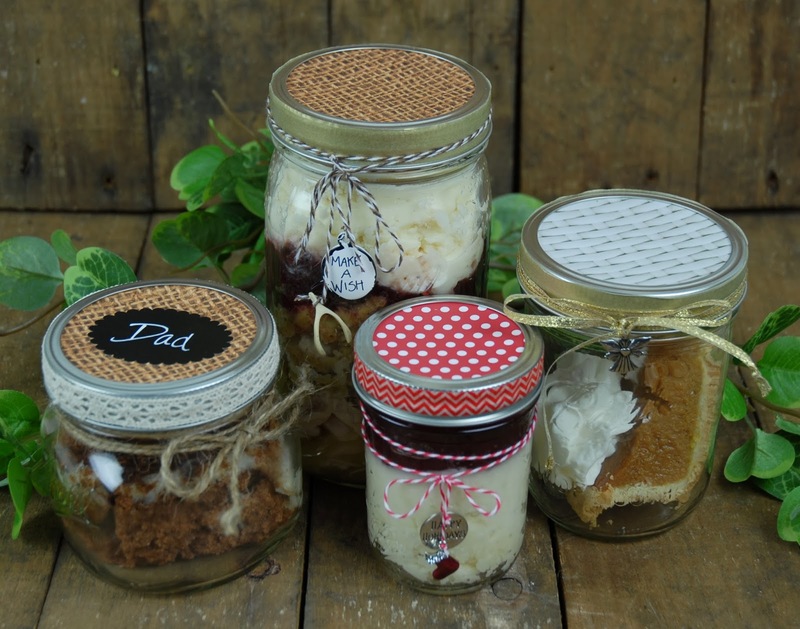 Beverly's retail stores and the Save-On Crafts website offer beautiful mason jars in a variety of sizes to help you store and transport your leftover goods stylishly. Add twine, decorative holiday ribbon, and paper decor accents to each jar to make this year's feast especially memorable. 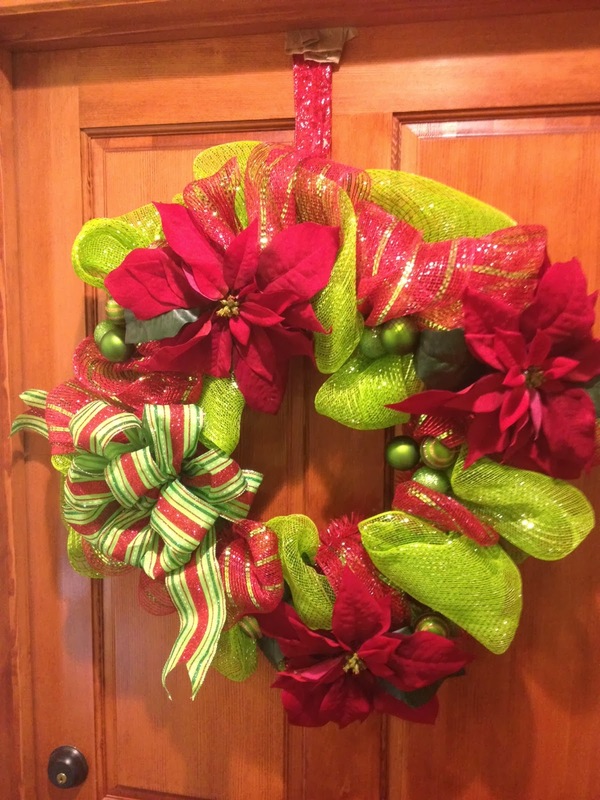 If the festivities are at your house this year, these make excellent take-home favors for family and friends. Warm Up Your Winter with Realtree Fleece and Cotton! Beverly’s is proud to announce the release of the latest line of realistic cotton and fleece prints from Print Concepts, Inc.: Realtree! 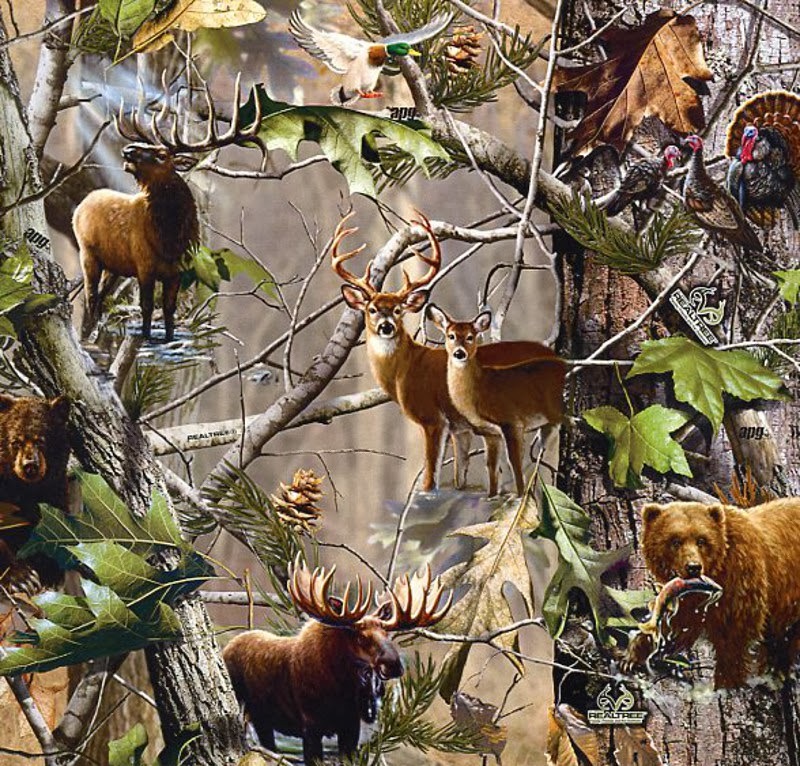 Like the name implies, the Realtree collection centers around realistic scenes of woodland life, from moonlit mountain vistas to animal-packed thickets. Realtree fabric is also featured on the hit television show Duck Dynasty—if it’s one of your favorites, this is the collection for you! The collection is printed on luxurious, high-quality cotton and 100% polyester fleece, and features both repeating prints and several panels. 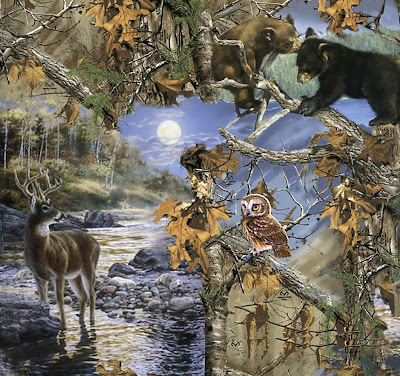 This allows you plenty of freedom when it comes to potential projects: use the panel as the centerpiece for a warm winter blanket, or use a repeating cotton print for Duck Dynasty-inspired apparel! 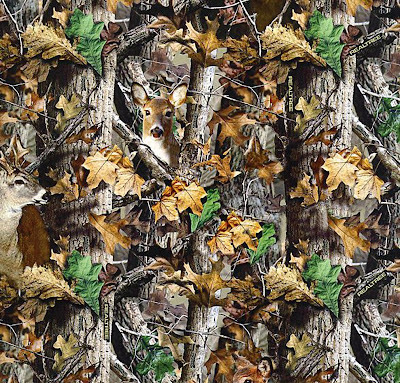 The natural color palette will also lend a rustic, wintery vibe to your next quilt project. If you’re looking for a timeless collection that captures the essence of winter in the woods, look no further than Realtree this season. 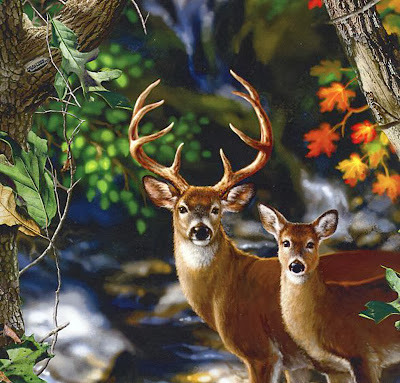 Here at Beverly’s online fabric store, we are thrilled to offer it at a discount price!